Read the Launch Speech, Thinking Poetry: Brook Emery’s have been and are, given by Luke Fischer at the Friend in Hand Hotel in Glebe, on Saturday 10 September, 2016. 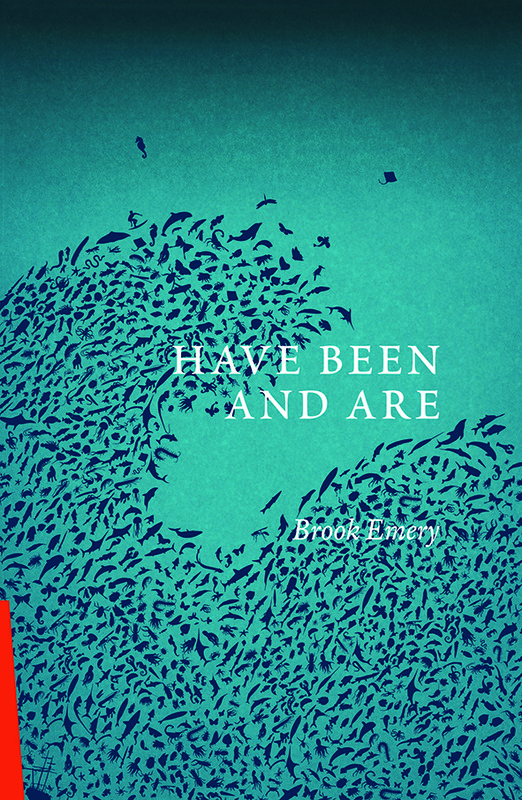 The phrase ‘have been and are’ is taken from the last sentence of Charles Darwin’s Origin of Species – ‘Endless forms most beautiful and wonderful have been and are being evolved’ – and the poems in Brook Emery’s fifth collection are attentive to the implied puzzles of evolution and beauty, fixity and flux. Imagined as ‘transactions’ between readers and writers across time the loosely-linked poems, all of whose titles bar one are quotations, tangle and untangle the interlacings of nature, language, culture and identity in an attempt to discover ‘ground on which to stand’.